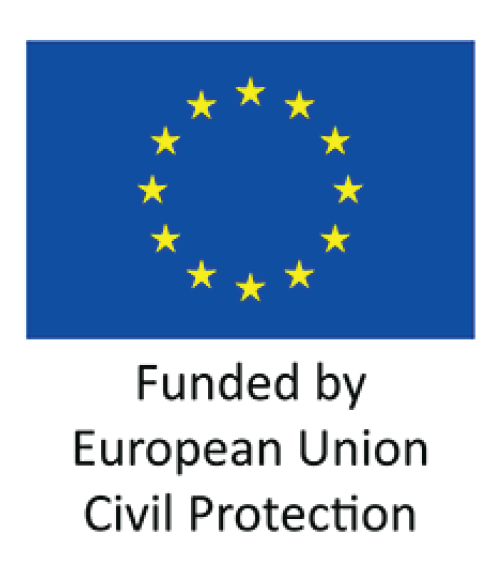 An EU-funded project on the establishment of public-private partnerships in Armenia to address flood risks that stem from water and mine dam failures. On the left is a map of the project areas and their relation to one another in the Republic of Armenia. These project sites were chosen due to their unique aspects as they relate to civil protection in Armenia. The Teghut and Debed River Area of Lori Marz and the mine tailing ponds located there. The Vorotan Cascade series of dams and hydroelectric infrastructure centered around the city of Sisian in Syunik Marz. The Voghji River and water and mine tailing dams affecting the Kapan area of Syunik Marz. 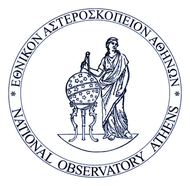 Below are maps and descriptions of the specific project areas. Lori Marz is one of the three northern provinces of Armenia which border Georgia. This region is known for being very mountainous, green, and forested. During the soviet area there was much industry around Vandazor (the largest city in the region and the third largest in Armenia), although most industry has since left and the economy of the region has returned to mineral extraction and agriculture. 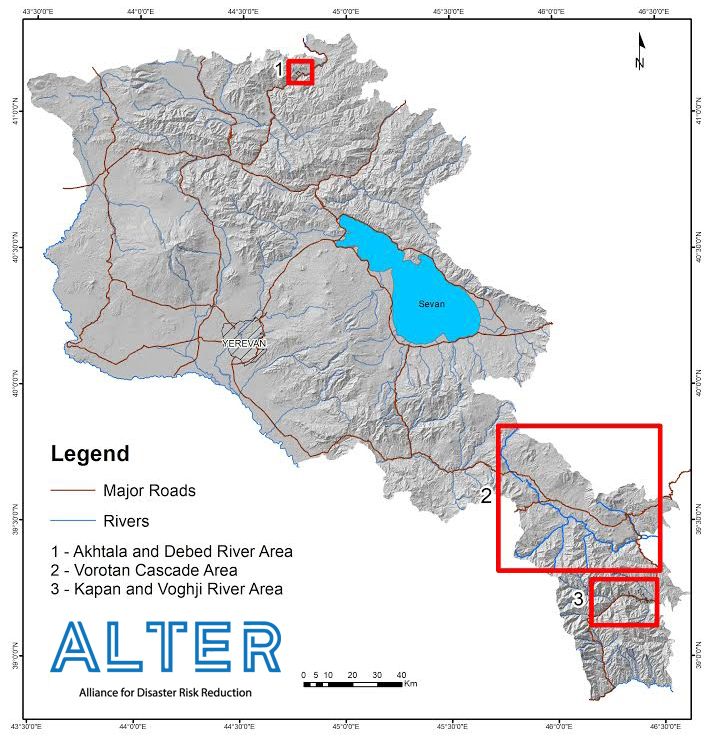 ALTER is working with three (possibly four) mines and tailings facilities in this region. 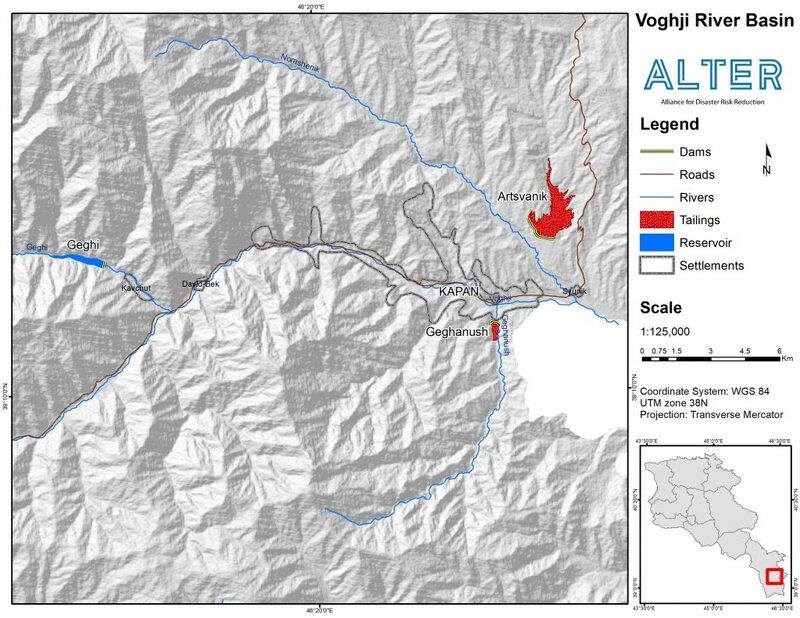 Three of the facilities ALTER is focusing on are in the vicinity of Akhtala (Nazik, Paytutsikerni Dzor, and Nahatak) along with one potential site near the village of Teghut. The Vorotan Cascade Area is one of Armenia’s largest electric production infrastructure projects and is vital to the nation’s stability and economy. 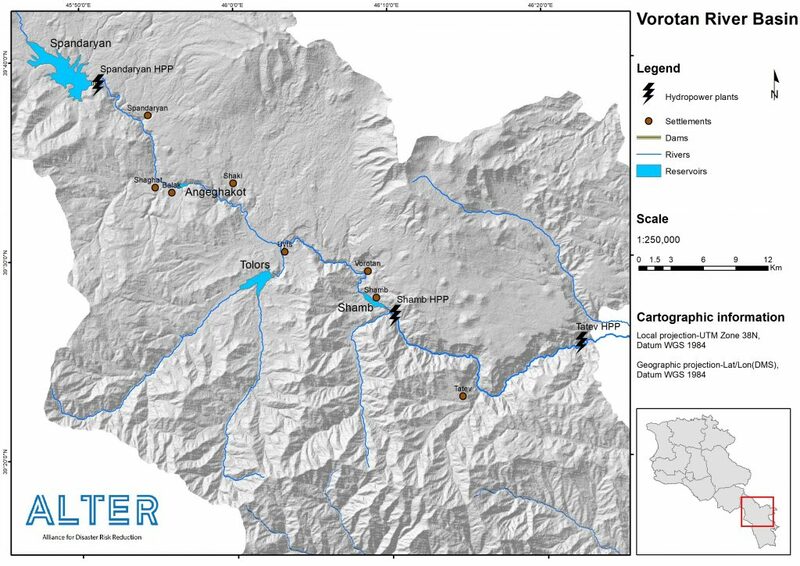 Electrical production along the Vorotan Cascade occurs at the Spandaryan, Shamp, and the Tatev hydroelectric production facilities. The city of Sisian and its surrounding villages would be at risk of a catastrophic flood in the event of a dam failure. Cities such as Goris (~20,600), Kapan (~43,000), and the surrounding villages would be isolated and lose power in the event of a dam failure or major seismic event. 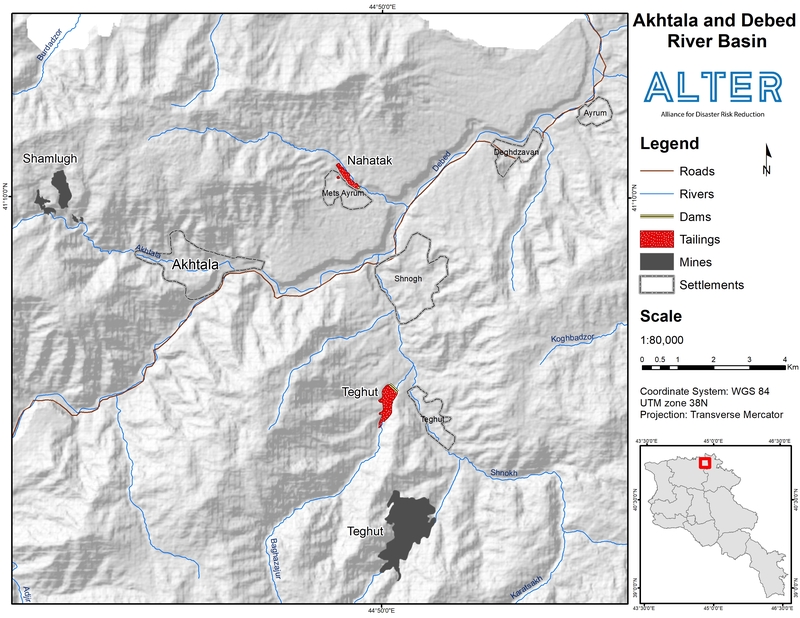 Project Area 3 contains some of Armenia’s most intensive mining activities and two of Armenia’s largest tailing dams. Additionally, the Geghi Reservoir upstream of Kapan is also included. The villages of Kavchut, Andiokavan, Hamletavan, Shgharjik and the cities of Kapan and Syunik lie in the immediate floodplain of the Geghi river and the Voghji River (below the confluence of the rivers). The villages of Verin Giratagh and Nerkin Giratagh are not in the floodplain, however the only road access to these villages is though the floodplain below the Geghi dam. The two tailing dams also pose a major risk to the highway connecting Armenia to Iran and Kapan’s airport which would be needed in the case of an emergency.